Yes, Christmas is almost upon us! Somewhere in the mix of traveling to meet family, cooking lavish and delicious dinners, putting on 30 lbs, and enjoying some holiday libations, you’ll need to pick up gifts for all the loved ones around you! While it can be easy to buy for aunts and uncles, sometimes the gamer in your life can be a difficult challenge; in most cases, they will have already bought what they want, so what do you get that very particular Nintendo Switch gamer? Well, we’ve put together ten suggestions of fantastic gifts you can get for your Mario-obsessed friend! There is sure to be at least one smash-hit idea on this list, so give it a look and let us know in the comments section below if there are any other gifts that should go on this list to help out your fellow shopper! While the Switch does come with two Joycons, sometimes that simply isn’t enough. Now that the console has been out for some time the Joycons come in a variety of colors and designs. I myself am partial to the green and pink Splatoon themed Joycons and I don’t need them, but I want them. Gamers like new controllers, and getting one that isn’t just the stock coloring the console came with makes it feel just a little extra special. It’s pretty simple to ask a Switch player what color Joycons they like as we tend not to be shy about it. In the same area as the first entry, we love getting new controllers in funky colors to make it feel like our own. As cool as the Joycons are, sometimes it simply isn’t comfortable for extended playtime of bigger budget games. 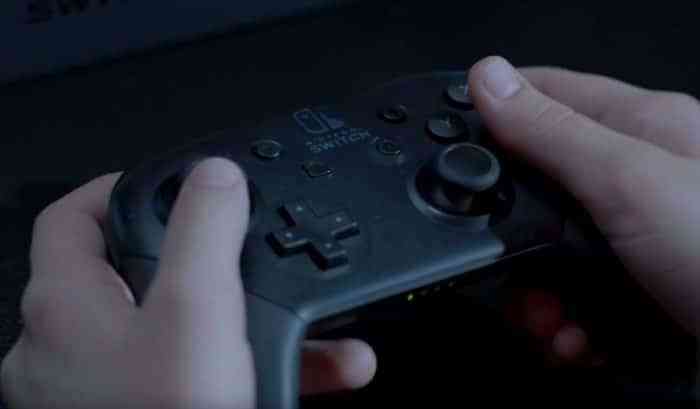 Even using the Joycon grip just isn’t enough to make for a comfortable experience, and that is where the Pro Controller comes in. With a design similar to the competitors controllers, this is a gift for the gamer who wants to play for a nice long session or has hands just a little too big for the Joycons to be comfortable. If they don’t already have a Pro Controller, this is a surefire option to win Christmas. The versatility of the Switch makes it a console that can be played on the go and absolutely anywhere. It’s nice to be able to stand it up and play in tabletop mode, however the built in kick stand is far less than to be desired. 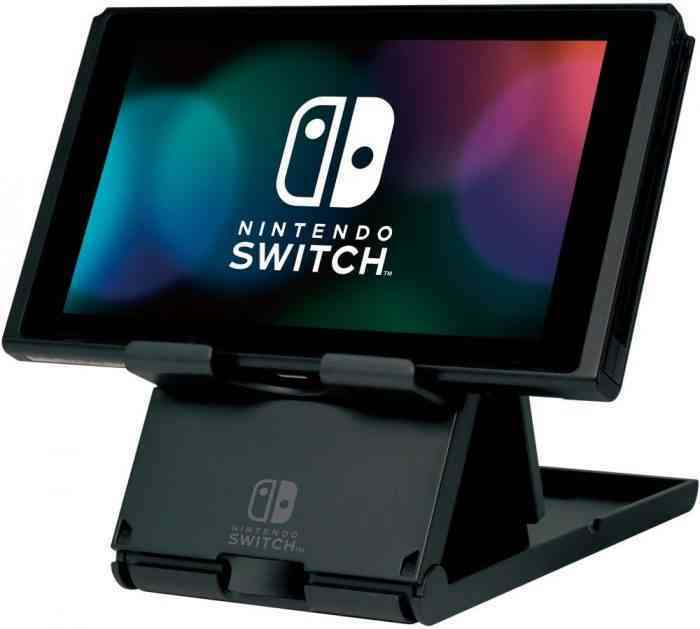 Something every Switch gamer ought to have is the compact Playstand. 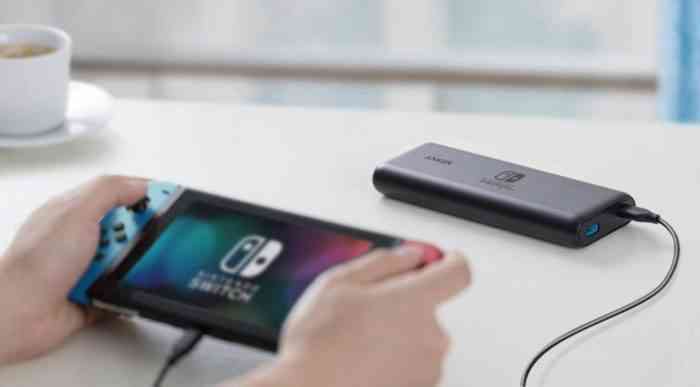 Folding up into a neat little package, the Playstand not only supports the console on a raised platform but it leaves space for players to hook in a charge cord and keep playing as it recharges. It’s a simple design that offers peace of mind when it comes to how the expensive handheld is being supported on a surface. 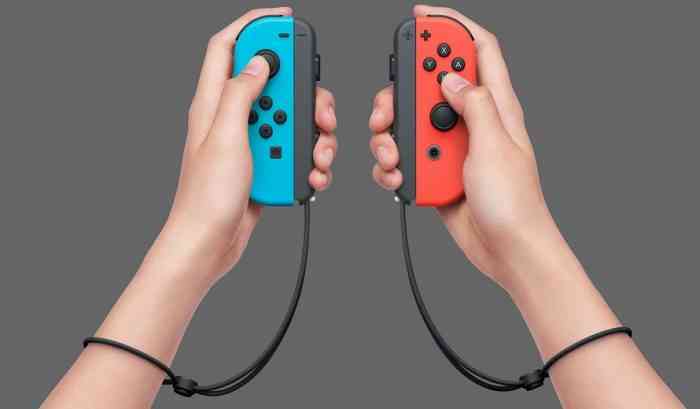 While I wouldn’t necessarily recommend a cord as a present in most cases, if the Switch gamer you are buying for likes to take their console on the go than this one is a no brainer. 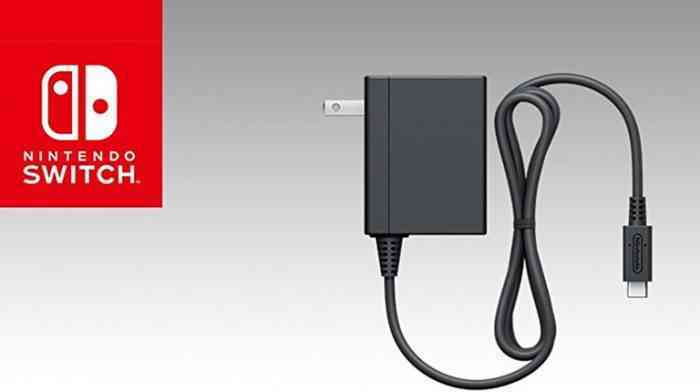 Instead of having to unplug and hook up their dock over and over again for the power cord, why not buy a second cord they can take with them on the go to make sure they never run out of power? The Switch is a fantastic machine and it has a modest charge, but taking it anywhere for more than a few hours will quickly lead to an untimely demise of the battery. At the very least this is a great stocking stuffer option! 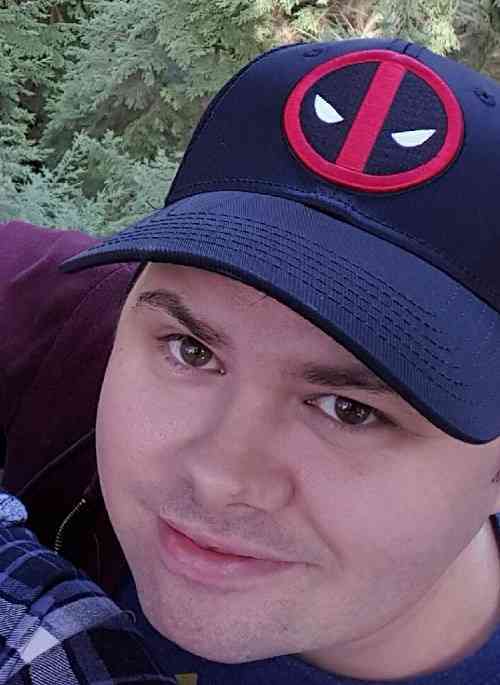 Having an additional power cord is nice if you know they will be somewhere with an outlet, but what about the gamer with the busy on-the-go lifestyle? There are some fantastic battery banks out there that easily clip onto the back of the Switch and add up to 10 additional hours of play time. Whether on a flight, a business trip, road trip, or stuck in transit, a battery bank will make sure you never have to stop playing and really isn’t that what we all want?